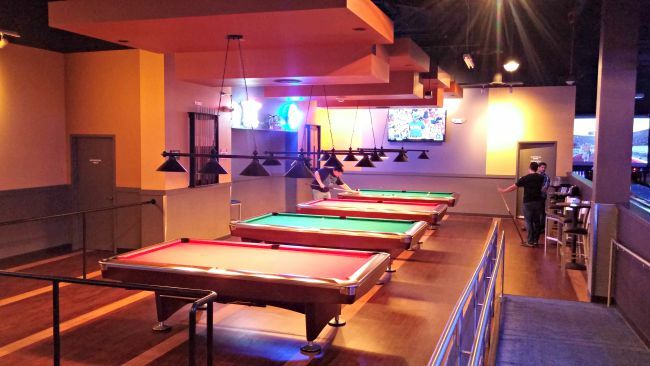 South Hill Mall – FREE Ice Skating July 14 – 16th! 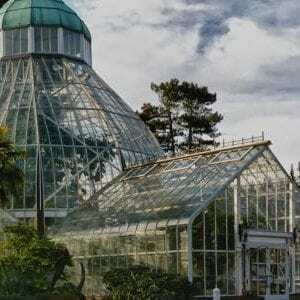 Matchbox Twenty and Counting Crows Discount Concert Tickets – $20 for Summer Concert! Rock & Worship Road Show – $10 a ticket or $12.50 for Fast Pass Ticket – Steven Curtis Chapman & more! 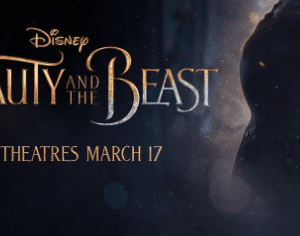 Beauty and the Beast Discount Tickets – $5 Off! 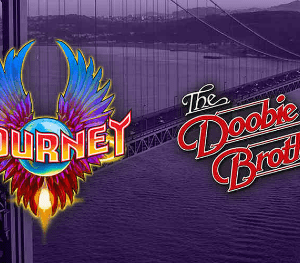 Journey Discount Tickets – Up to 50% off for August concert! 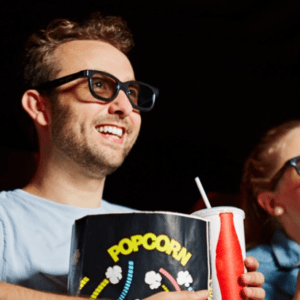 Movie Theater Deal: Tickets, Popcorn & Soda for Two for As Low As $10 Per Person! 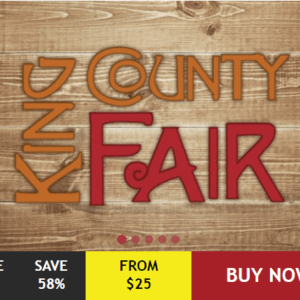 King County Fair Discount Packages – Tickets As Low As $8.75! 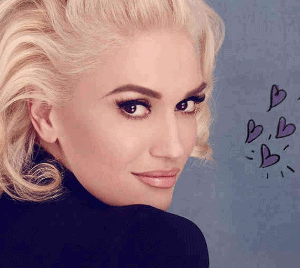 Gwen Stefani Discount Tickets – More than 50% off! Disney Store Summer Play Days – Daily through September 5th! 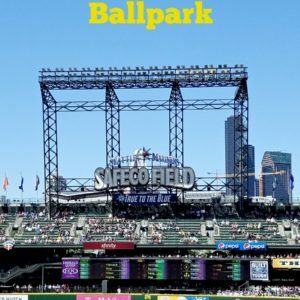 Saving Money at the Ballpark – Seattle Mariners Discounts and More! 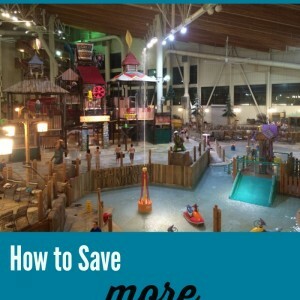 Great Wolf Lodge – Tips To Save The Most During Your Stay! Disney Frozen on Ice – Live in Seattle Now & Review of the Show! 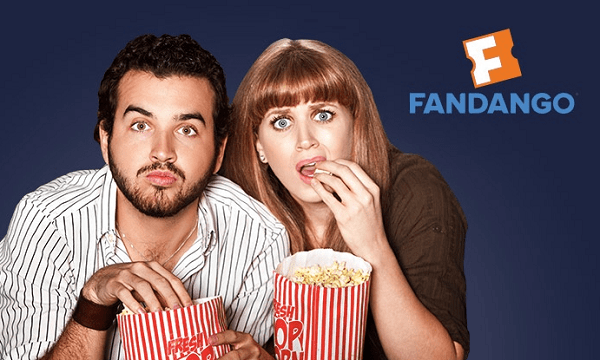 Fandango Movie Ticket Deal: $10 off 2 Movies This Weekend!